To get a free, no obligation valuation of your caravan simply enter the make below. 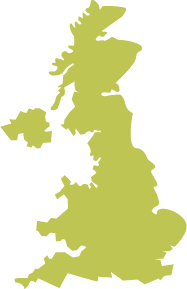 UK Holiday Homes are specialists in providing some of the best static caravan holiday homes, lodges and park homes in the United Kingdom. 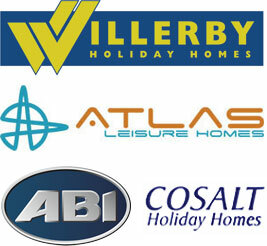 We provide new holiday accommodation from the leading manufacturers of modern static caravans and lodges, including Atlas, Willerby, Carabuild, Abi, Cosalt, Delta and many, many more. We now also offer a unique lodge and park home collection, providing exceptional residential and holiday accommodation, from new and used to bespoke designs matching your individual needs. 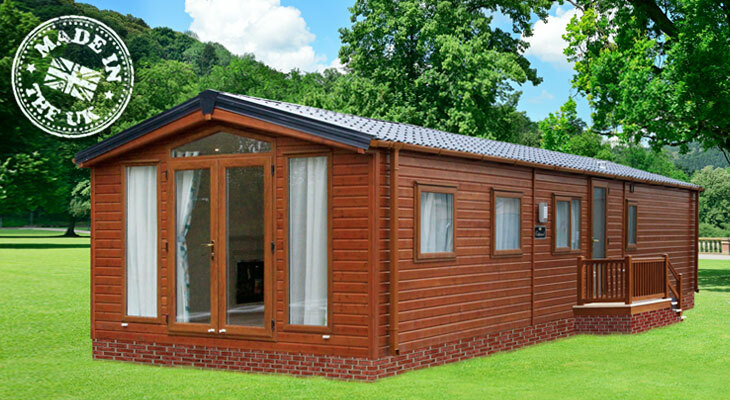 Our range is vast and we have an option to suite every purpose be it for holiday makers, farmers, stable yard owner, self builders and residential park owner. 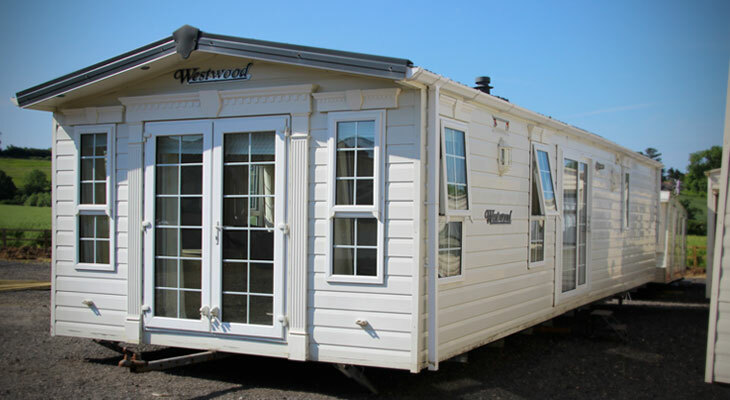 UK Holiday Homes Ltd are specialists at sourcing you some of the best quality used and pre-owned static caravans at some of the best prices in the UK. Whatever your needs, second hand holiday home, used static caravan, emergency accommodation or temporary home for a self build project, we have something for you. Whatever your holiday home requirements, we have the ideal solution tailored just for you. This Months Featured Static Caravans, Lodges, Chalets & Holiday Homes, Whatever your requirements please contact us for more information or to book a viewing. 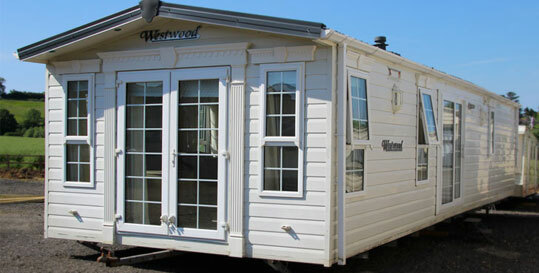 We have a huge range of static caravans and lodges from top manufacturers for holiday home or private residential use. 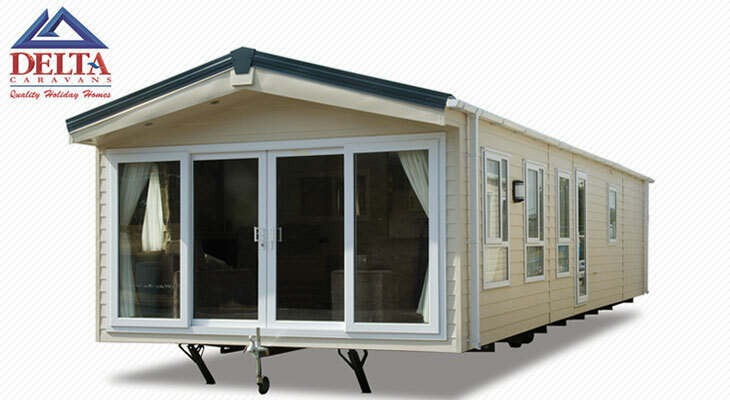 We can also deliver your holiday homes to anywhere in The UK, International delivery can be arranged. 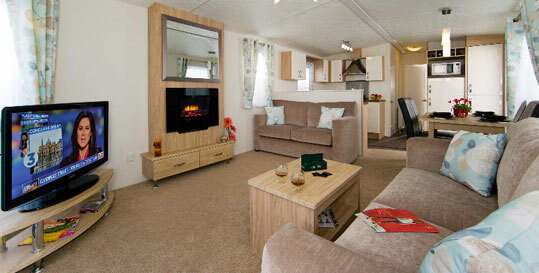 Benefit from a wide range of Delta caravans and lodges, all available at the best prices in The United Kingdom.